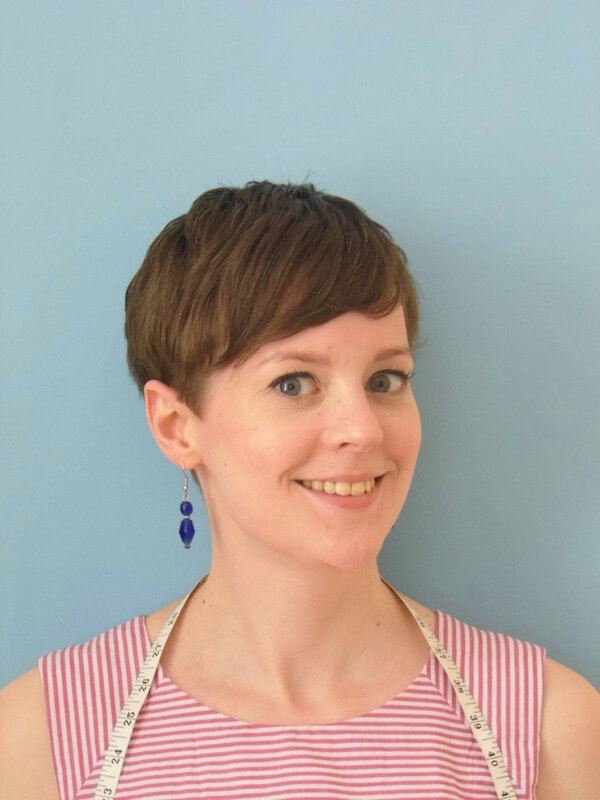 I’m sure if you read sewing blogs, you have come across the awesome Gertie, or Gretchen Hirsch, whose excellent New Blog for Better Sewing is a great resource for all things vintage ahd home-sewn. 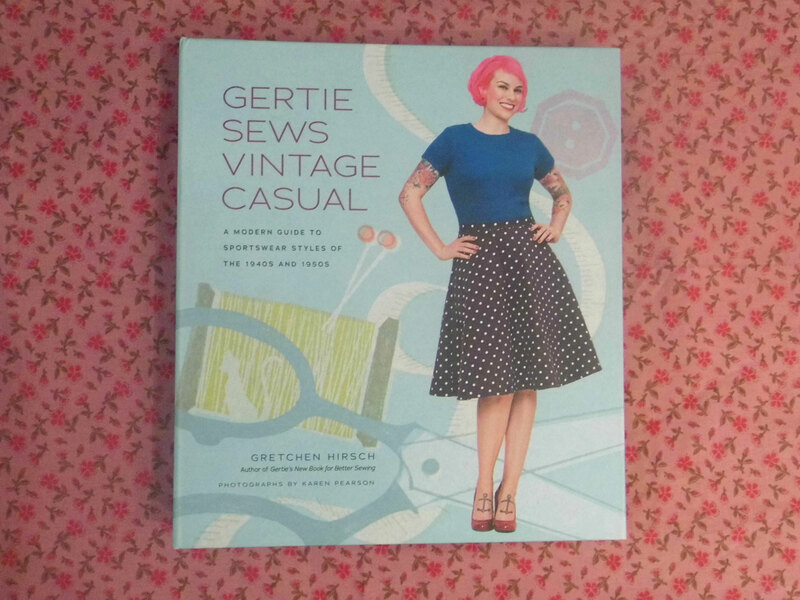 I have her first book, Gertie’s New Book For Better Sewing and although I’ve only made one pattern from it, it is a great resource for information about fabric, fitting and how to alter patterns to make variations and lots of other things. So I eagerly asked for the new book for my birthday back in November and my lovely boyfriend bought it for me. 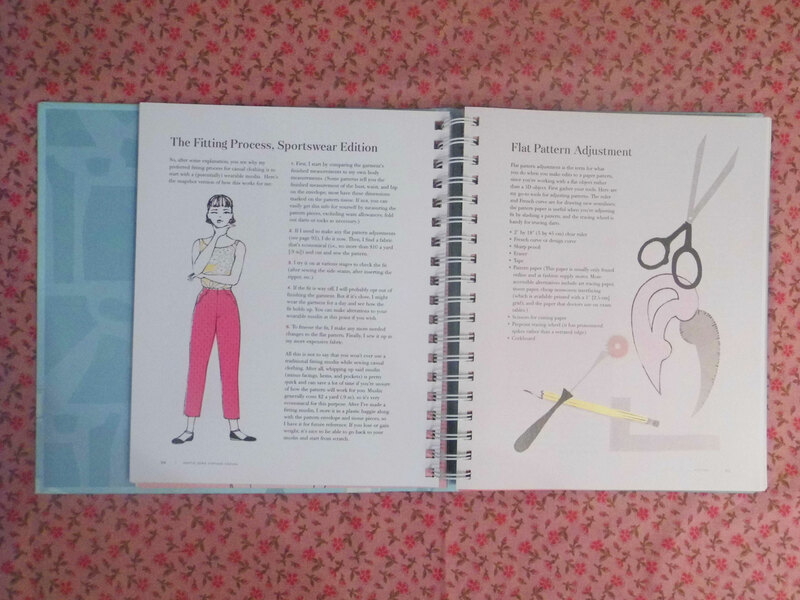 Like with the first book, there is a lot of great information in the front about fitting sportswear, so it’s definitely worth having both books as they cover different types of garments. 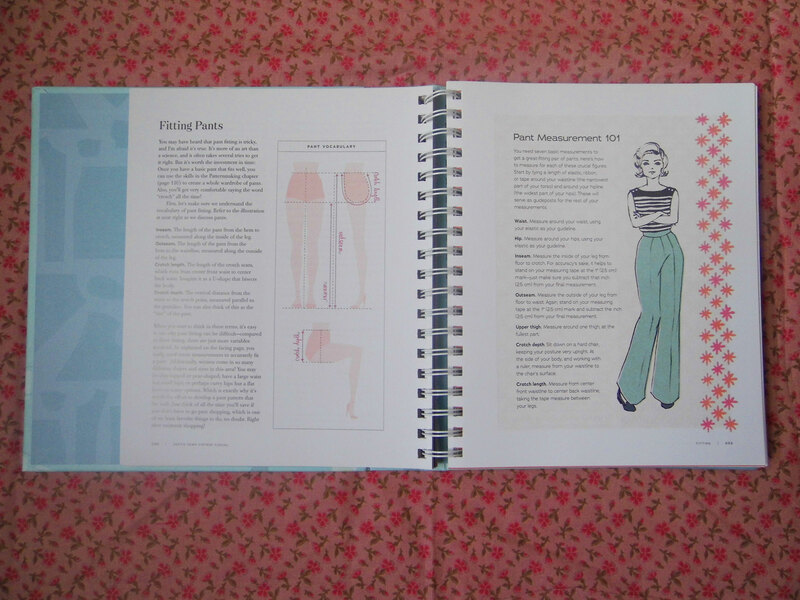 I’m definitely going to use the tips on fitting pants/trousers when I finally tackle some! Who is your vintage casual icon? 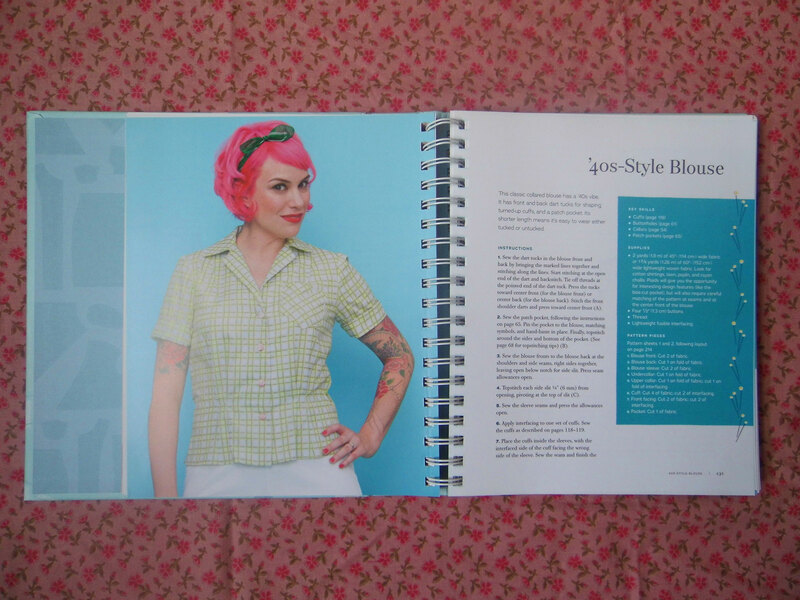 I’m definitely more 50s than 60s, but I need to study the types a bit more to decide for sure. 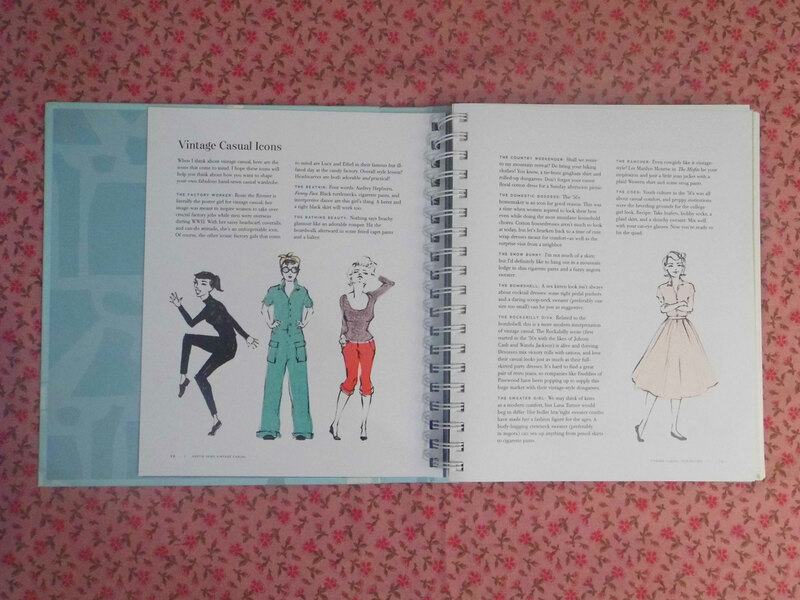 There is a great overview of the styles of clothes from the past – I love the drawings in Gertie’s books and I pretty much want the whole wardrobe drawn below! 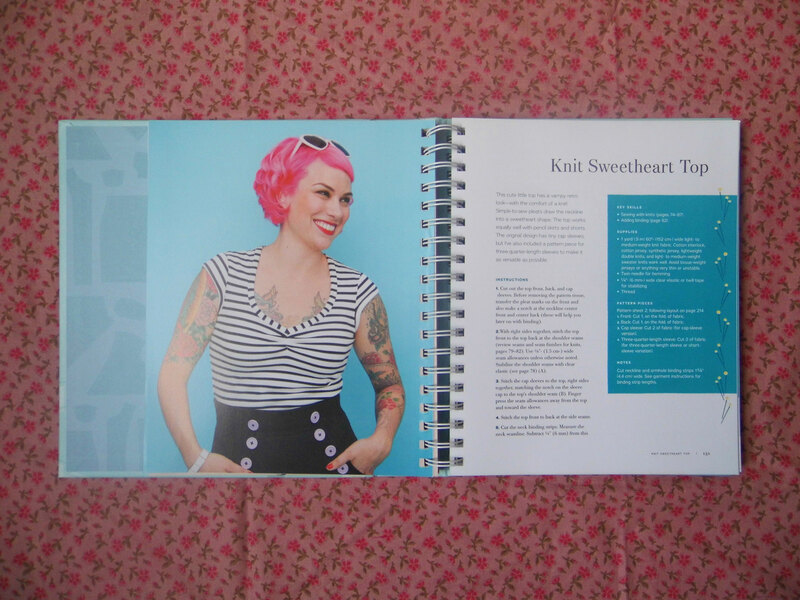 And, of course, no modern sewing book would be complete without a lot of patterns included! 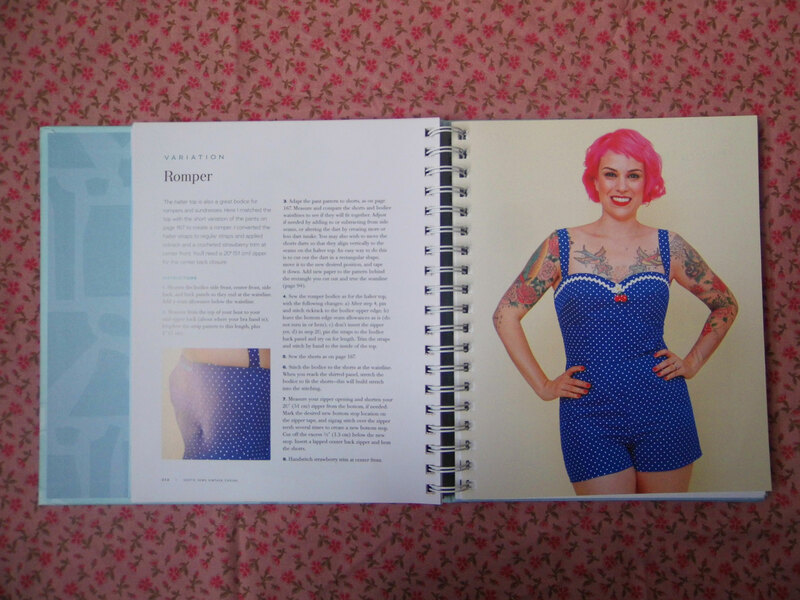 I think I prefer the patterns more in this book than the first as I think more of them could fit into my style. 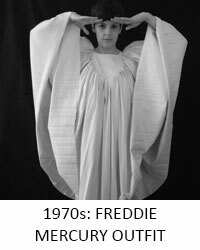 As much as I love the idea of a big, swishy 50s dress, I just don’t think they’re really me – I’m more of a 60s shift-type. I love the 40s style blouse! I like that it’s not overly fitted. And there are 2 variations – sleeveless, which I actually like, even though I’m not generally drawn to sleeveless blouses. 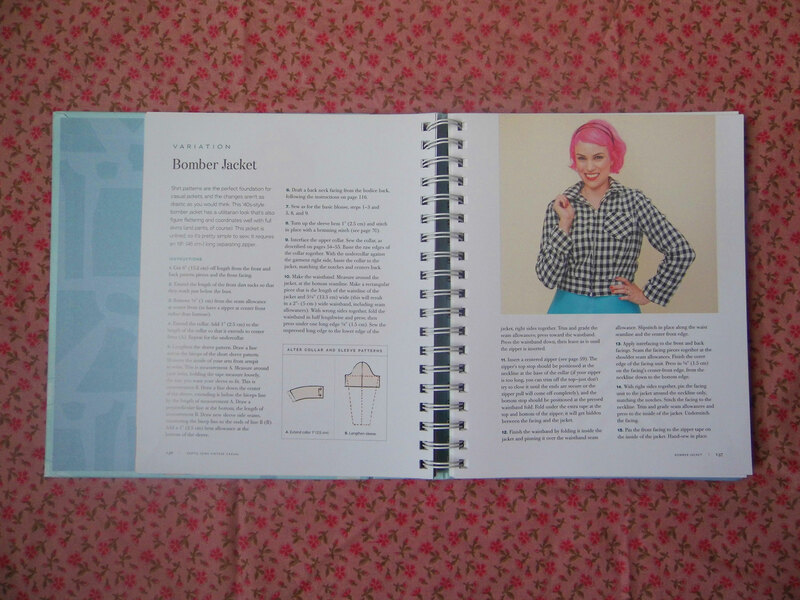 And the bomber jacket is a variation of the blouse! Mind blown! 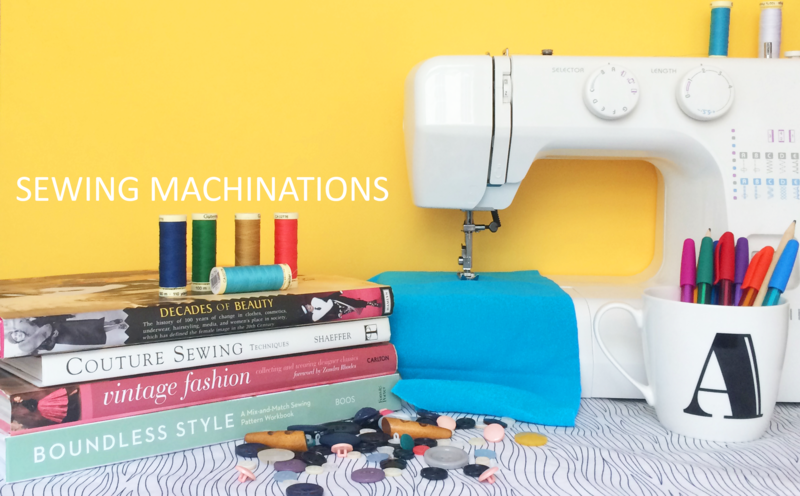 It just does to show, the possibilities really are endless when it comes to making your down clothes! 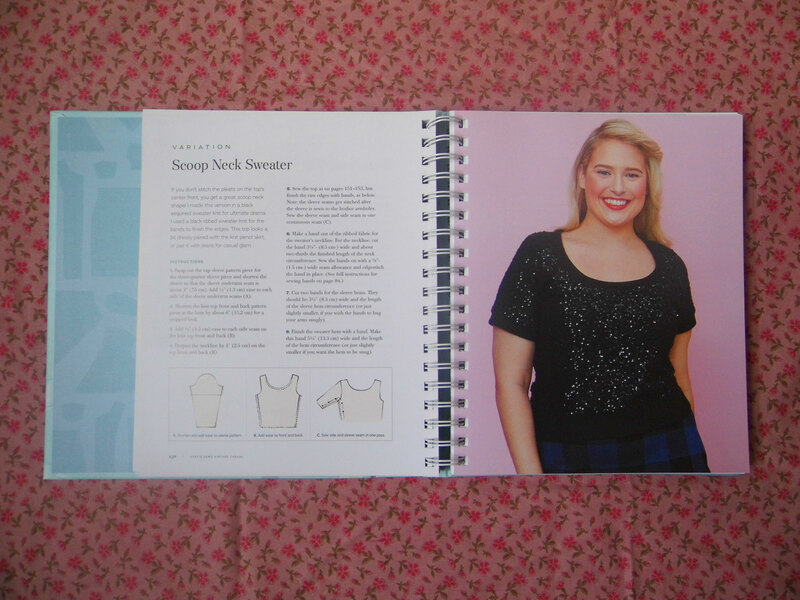 I really like this cute little knit top – when I get around to sewing with knits, this will definitely be on my list! I like this little scoop neck sweater, too. I love me some sparkles! 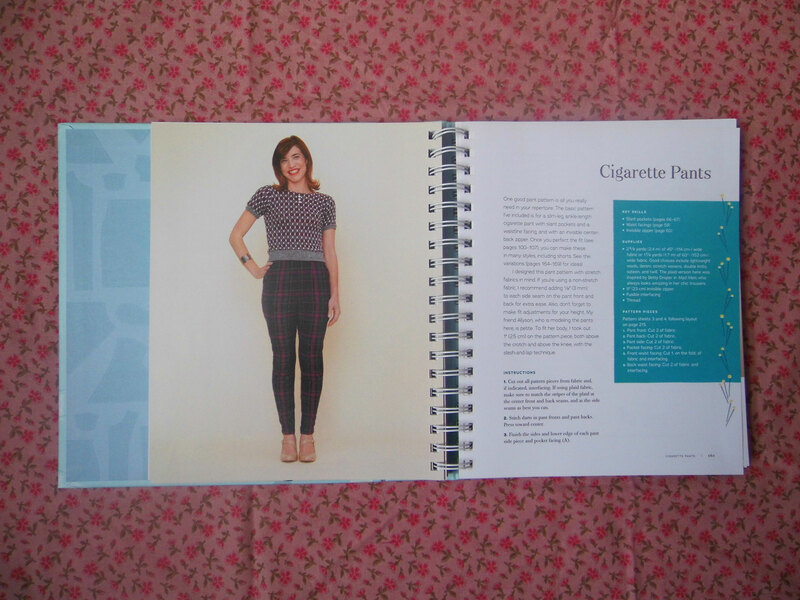 I’m not totally convinced by the cigarette pants – though possibly it’s just the tartan putting me off. 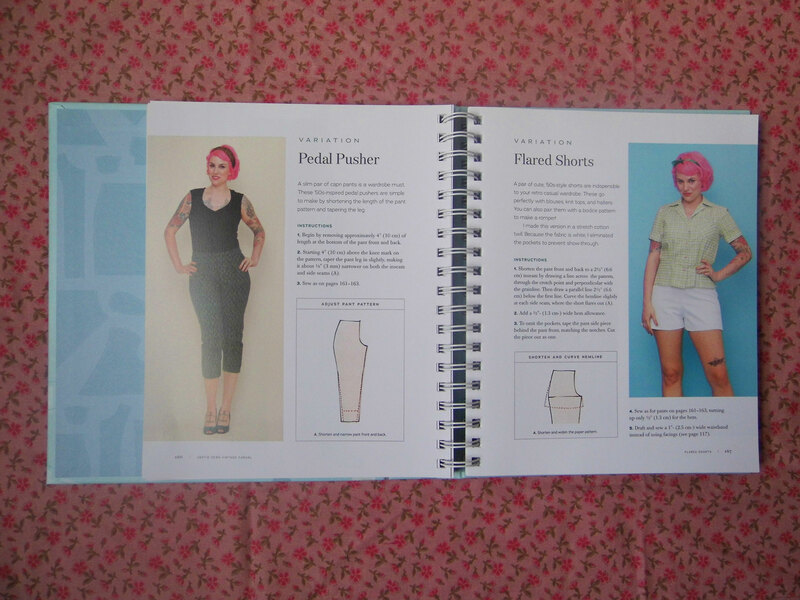 But the variations include pedal pushers, which were popular in the 60s, and the flared shorts are really cute! The sailor shorts and jeans variations are also great. I’m not sure I could pull off the sailor shorts, but I do think they’re cute! 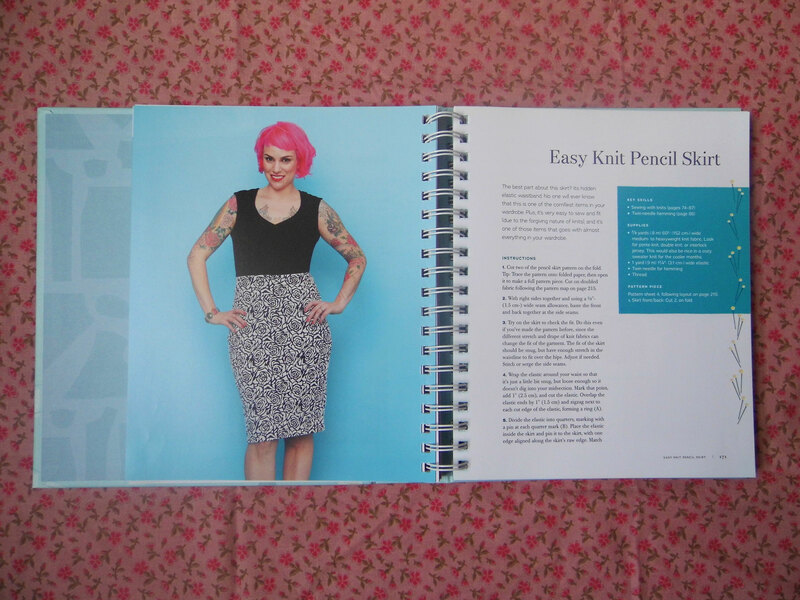 This basic knit pencil skirt is nice too – I have the Colette Mabel skirt to have a go at, but this one might make it onto my to-make pile one day! I like the one-shouldered romper, though I’m not sure I’d have the balls to wear it. And I’m not sure Britain really gets the weather for it, for more than a couple of weeks! I absolutely love the sweetheart neckline romper. I’m coming around to the idea of rompers/ jumpsuits and have the Holly Jumpsuit on my pile, as I mentioned a couple of posts ago. I think one-shouldered is a bit much, but with 2 shoulders/ straps, I think it’s doable! 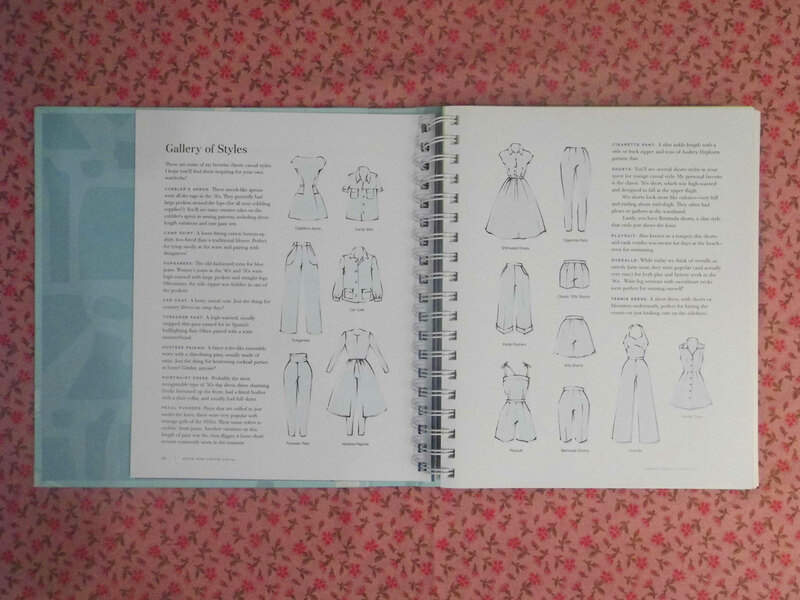 Gertie has a new book due, just about dresses! 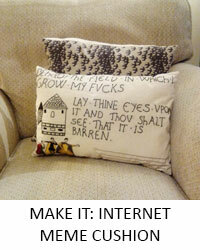 I think I definitely will be buying that one! Do you have this book, or do you think you’ll buy it? 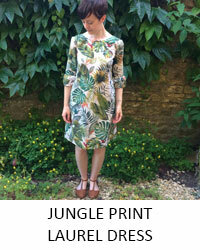 Are you looking forward to the dress book? This looks like an awesome book, so thanks for the review. 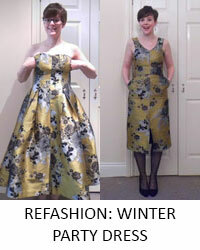 I’m not very confidant at sewing together patterns, let alone vintage ones (I have a load at home to try). This book looks like a real help. Good luck with the trouser patterns. 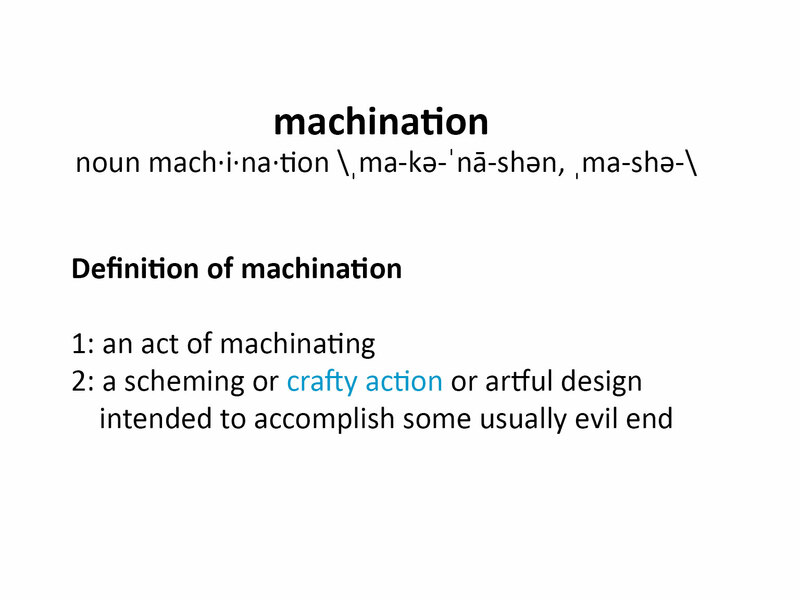 Next PostNext My first amigurumi – Pusheen!